Most of us at least wait until we have entered high school to decide on a career path. 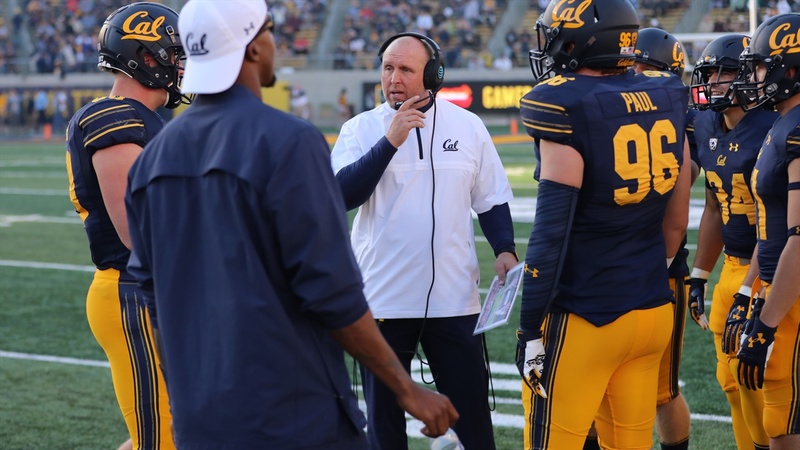 “I knew I wanted to be a coach since I was a kid,” Ragle, the second year Cal special teams coordinator, who orchestrated considerable improvement in the Bears ST units in 2017, said in a recent interview. “Really when I was 11 or so I started playing Nintendo in my video games, sports games. I would dress up like a coach. One game I was playing, I would draw up plays and then try and run them on the video games.